Complete automation solutions for the Tiger economy - Pilz has opened its 31st subsidiary in Taiwan. 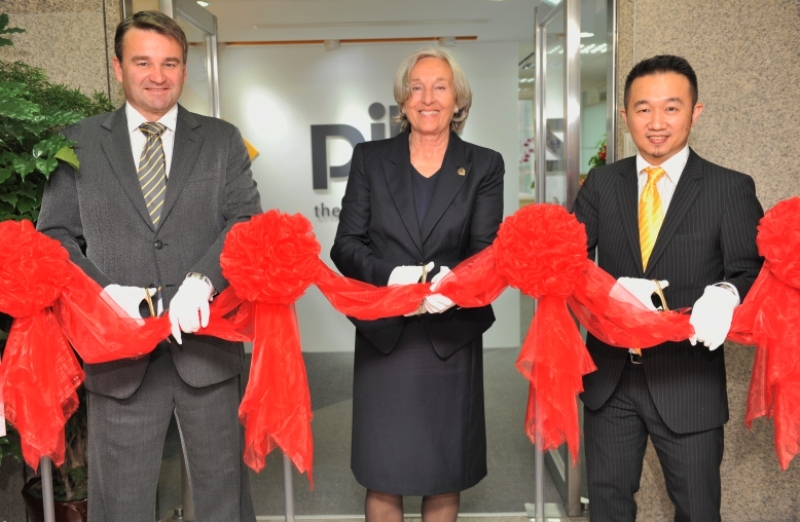 Pilz GmbH & Co. KG has opened its 31st subsidiary in Taiwan. From its base in the capital Taipai City, Pilz Taiwan Ltd. will support both international customers operating in Taiwan and domestic companies with complete automation solutions and services. "With a local base Pilz can provide customers with more comprehensive, individual and timely care. That way we offer local customers real added value" says a delighted Renate Pilz. As a worldwide "ambassador for safety", Pilz also wants to increase safety awareness in Taiwan. "Intelligent safety technology is used to protect people but is also worthwhile from an economic perspectivethanks to greater machine availability, for example. This is something that people in this country are increasingly coming to understand", reports Mitchell Yang, General Manager of Pilz Taiwan Ltd .